The music present on this disc is probably best described as a collision of shoegazing pop and Swedish counterculture psychedelia. Imagine Träd, Gräs & Stenar or Goat trying to sound like My Bloody Valentine at their peak. Think now of endless summer nights, infinite access to weed and a 24-7 flying carpet service and you get a glimpse of what is going on here. 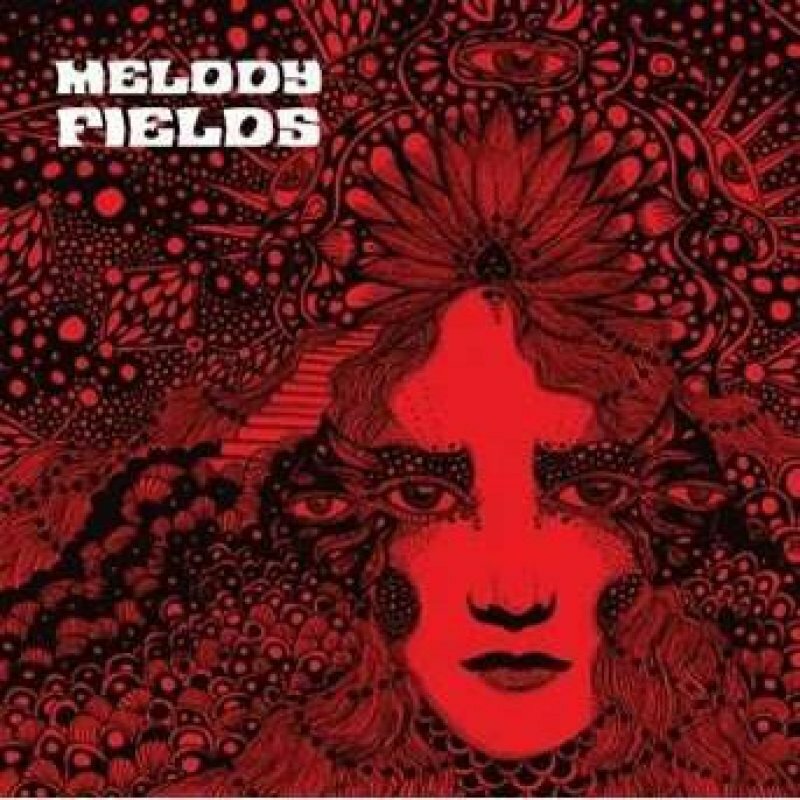 Melody Fields spring out of Gothenburg and are thus the latest wonder from Sweden’s west coast music revolution. The music has been recorded at Studio Parkeringshuset where Hills, Goat and The Movements have made their albums. Among the guest musicians are Holy Wave’s Dustin Zozaya on mellotron and Nils Börén on saxophone. Melody Fields is a joint release on vinyl by Kommun2 (home to Agusa, Hollow Earth and Yuri Gagarin) and on cd by Sound Effect Records.